Hidden treasures: The forests provide food, fiber, medicines. World forests are home to tribal people who rely on their surrounding for food, shelter, and medicines. Today very few forest people live in traditional ways; most have been displaced by outside settlers or have been forced to give up their lifestyles by governments. Of the remaining forest people, the Amazon supports the largest populations, though these people too, have been impacted by the modern world. While they still use on the forest for traditional hunting and gathering, most Amerindians, as these people are called, grow crops (like bananas, manioc, and rice), use western goods (like metal pots, pans, and utensils), and make regular trips to towns and cities to bring foods and wares to market. Still these forest people can teach us a lot about the rainforest. Their knowledge of medicinal plants used for treating illness is unmatched and they have a great understanding of the ecology of the Amazon rainforest. In Africa there are native forest dwellers sometimes known as pygmies. The tallest of these people, also known as the Mbuti, rarely exceed 5 feet in height. Their small size enables them to move about the forest more efficiently than taller people. In Papua New Guinea unique and isolated communities, with over 800 language groups just in Papua New Guinea alone, have lived for generations alongside some of the world's greatest biodiversity. 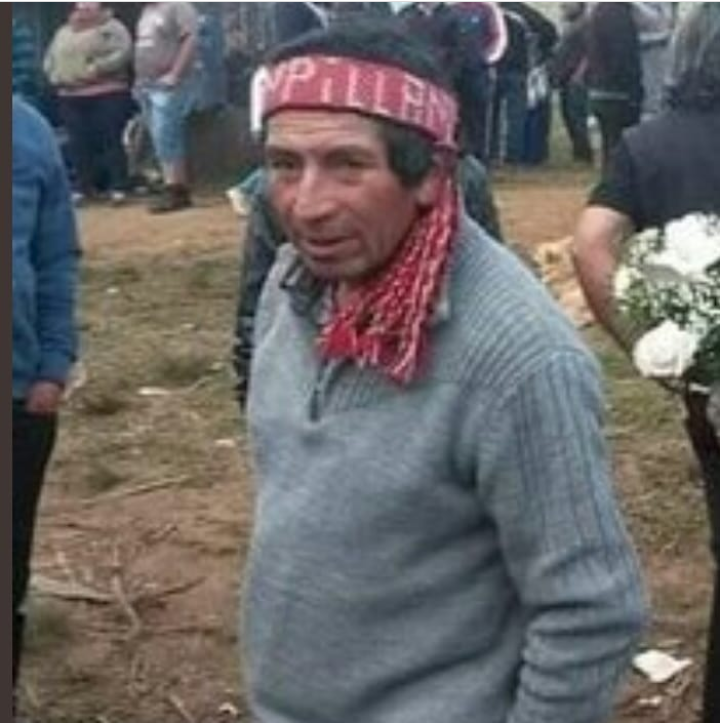 The Prosecutor’s Office of the southern Chilean region of La Araucanía is investigating the death of the lonko (chief) of a Mapuche community, whose body was found on a rural road in the fist days January. 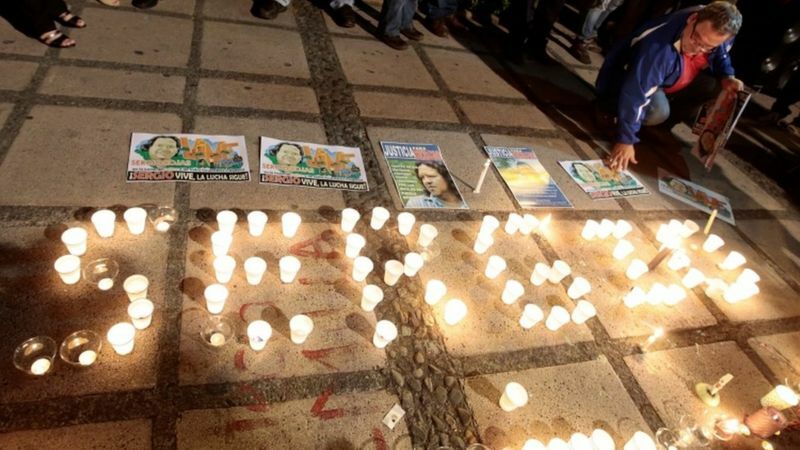 Juan de Dios Mendoza Lebu, the deceased, was the highest authority of the Raquem Pillá community, in the municipality of Ercilla, about 570 kilometers from Santiago, and his body had injuries attributable to third parties, according to the prosecutor in charge of the case, Nelson Moreno. 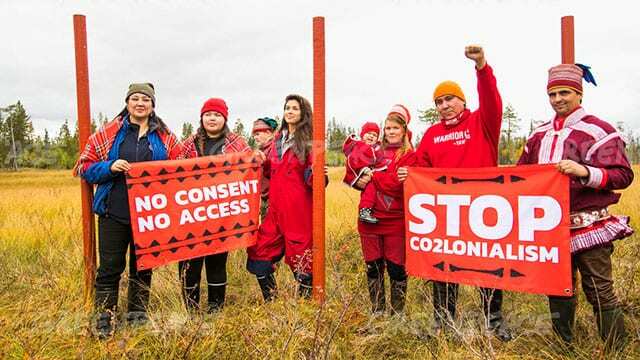 The Indigenous Sámi youth organization, Suoma Sámi Nuorat, Suohpanterror ‘Artivist’ collective and Greenpeace activists demonstrated against industrial exploitation of the Great Northern Forest in the Sámi territory in Northern Finland. An increasing demand for pulp for single use paper products and the exploitation of the Arctic threaten the unfragmented forests that are essential for traditional Sámi reindeer herding. A planned industrial railway would not only cut through the forests of Sámi homeland and destroy their forests but also increase the further exploitation of the Arctic. On November 14, a newly created special “anti-terrorist” unit of the Chilean police known as Comando Jungla entered the Mapuche traditional community of Temukuikui near the town of Ercilla in the Araucanía region, about 370 miles south of Santiago. Claiming to be in pursuit of local car thieves, the operation involved hundreds of police officers with two helicopters. At the end of the operation, a local boy, Camilo Marcelo Catrillanca Marín, was found dead. According to police reports, he was shot in the head while driving a tractor. After Catrillanca’s death, a ket witness, the 15-year-old boy who was at his side at that moment, was illegally arrested and severely beaten by police during the arrest. Indigenous peoples are proven masters at sustainably managing forests that protect against global warming, and finally they got recognition at the international climate summit in San Francisco last week. The new "guiding principles" for collaboration endorsed by three dozen mostly tropical provinces and states across nine countries bolster indigenous rights to land, self-governance and finance earmarked for safeguarding forests.